As I have discussed in this blog, most sports brands and sporting goods manufacturers have to figure out a way to fight the various hurdles of stiff competition, reduced margins, and high production costs for certain types of goods. 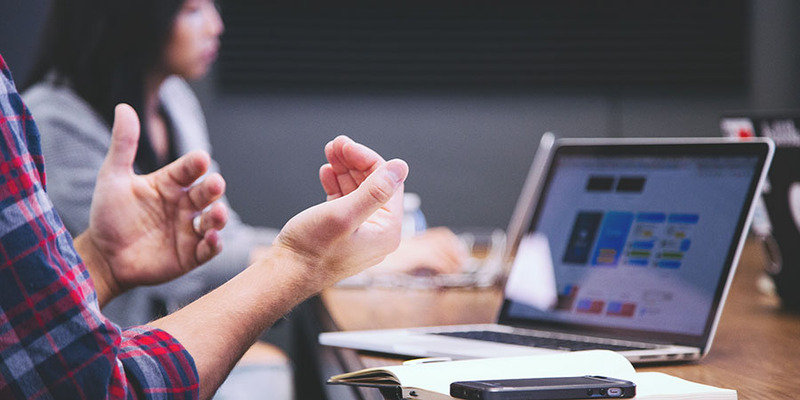 There’s considerable erosion into the budget done by marketing activities, other ways of reaching out to the masses, and in building a positive image of the brand. But the puzzle is, you have to perform such activities to generate a substantial buzz around the product; and they cost a lot. Sporting goods user generated content can be that piece that solves today’s complicated, and somehow rigid, marketing puzzle. 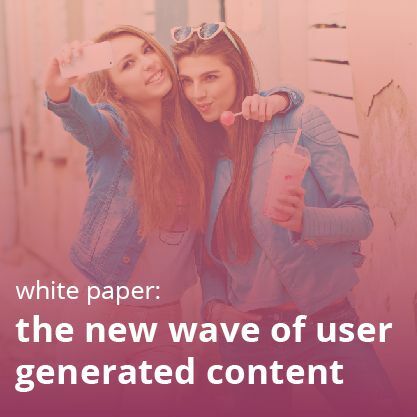 As the name suggests, user generated content, or UGC, is the term used to describe any form of content that was created by consumers or end-users and is publicly available to other users. The main point in this definition is the word any. It can be textual, visual, as well as in the aural form. That’s why its scope is too huge. We will look into some of the most effective forms of sporting goods user generated content. 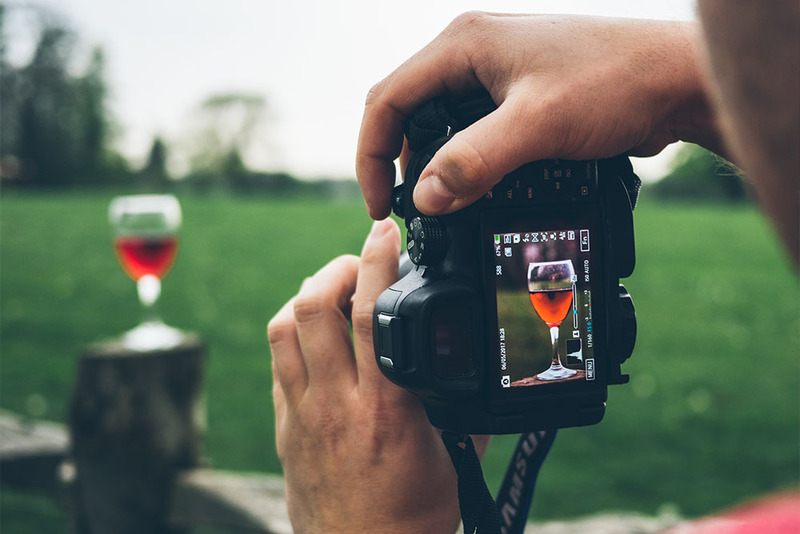 The most potent weapon of this century as far as generating engagement among customers is concerned is visual content–both images as well as videos. 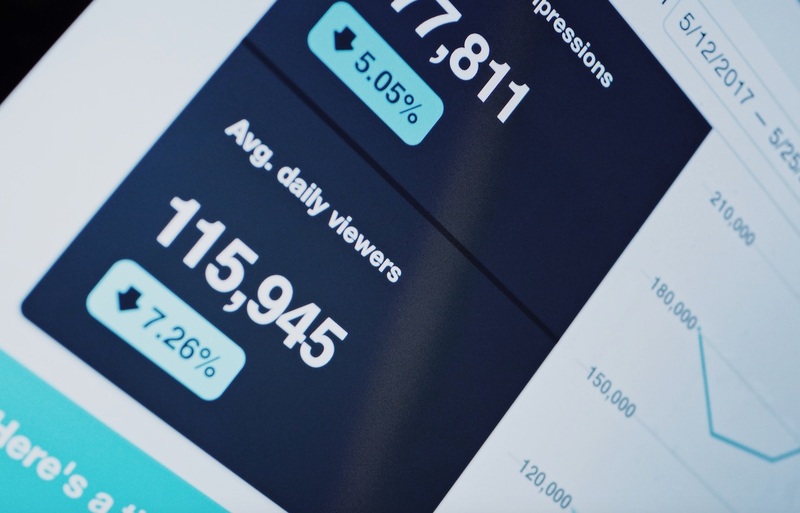 By now statistics like content with relevant images gets 94% more clicks than content without don’t really surprise us. The bonus points that sports brand have is that the sports or fitness is a matter of passion for many. If you observe, people often share their photos showcasing themselves in gyms, playing a game with friends, or celebrating a fitness milestone. A sports brand just has to channelize it in an organized way by filtering out better photos. A collection of innumerable photos is quite possible with the help of a unique hashtag. This strategy can be used during the product launch, or promotion of loyalty or referral programs. Even in the absence of such flagship events, this strategy is effective when brand sees that there is a reduction in customer engagement and something needs to be done. Nike has used the power of images effectively with a simple idea. It knew that it is the most followed brand on Instagram with 65.7m followers. 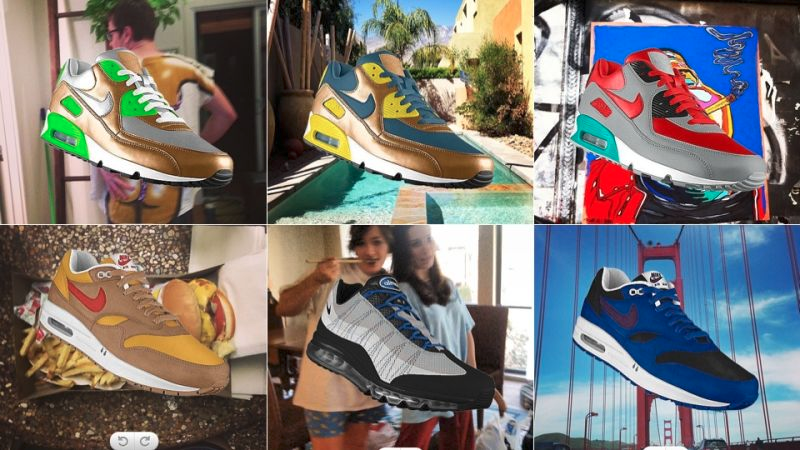 Nike decided to galvanize this huge pool of followers by letting them use Instagram photos to customize their trainers. The campaign was called Nike PHOTOiD. It helped Nike in two ways. First, it helped it in advertising the Nike brand. Second, as there was a chance of creative self-promotion for people, the engagement touched the peak in no time. The campaign was a huge success. At least, results say so. 100,000 shoes created within the first week– and at the peak of the campaign, Nike had 600 shoes being created every hour. Click through rate of 8% to buy the designer shoes on their Nike ID website. Clearly, Nike succeeded in turning Instagram followers into customers! Adidas also came up with an idea to leverage the indisputable power of visuals. It joined hands with ESPN to launch a new interactive ad campaign, which gave sports fans the chance to have their skills showcased on ESPN’s Monday Night Football. It’s easy to use visual sporting goods user generated content without breaking the bank on a splashy ad campaign. 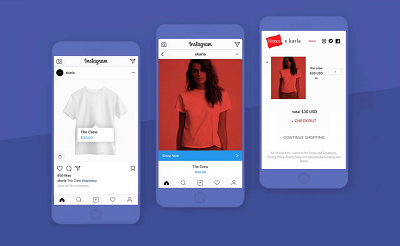 Use visual commerce software to collect your customers’ photos via hashtag or on-site upload and use these assets–with the proper permissions–everywhere. Shoppable on-site galleries, marketing emails, social posts, and in-store displays are great places to start. Visual commerce increases conversion by 5-7% on average. For sporting goods, it’s especially important as shoppers want to see the gear they might buy being used by other athletes, whether they’re playing a casual pickup game or in the World Cup. 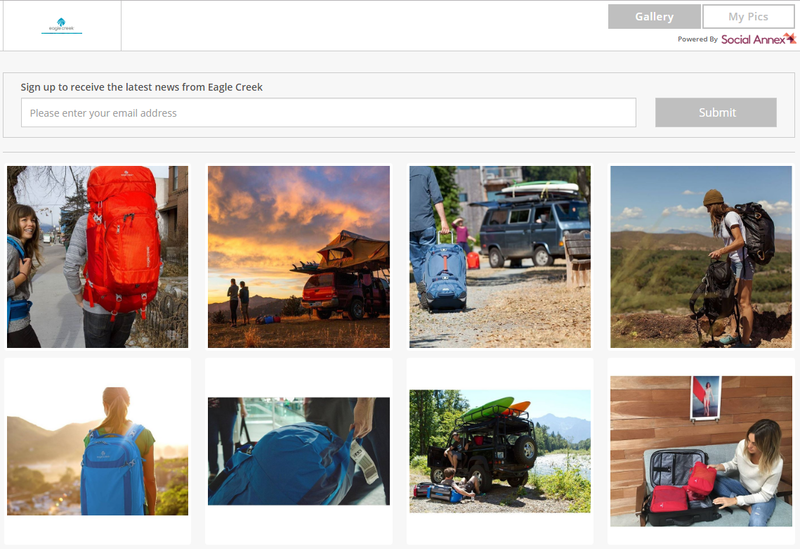 Eagle Creek uses a shoppable Instagram solution to turn visual UGC into conversions. The trust and authenticity that ratings and reviews bring makes them an important factor that affects the entire buying process of customers. 70% of shoppers trust this form of UGC over professionally-written marketing content. With sports gear, there is no dearth of people who feel passionately about such things. Customers need to know if your goods will hold up when they’re running, sweating, stretching, and more. If the product is genuinely good, these passionate people will throng your reviews platform with a plethora of positive reviews. You can also become proactive when it comes to obtaining this sporting goods user generated content. 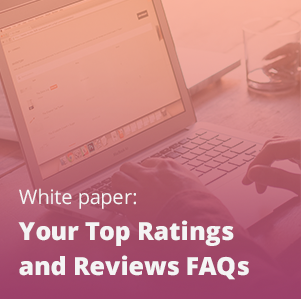 As most of the ratings and reviews platforms come with the ability to give granular details, it’s very easy to know if there are people who constantly write well about your products or rate them highly. You can target these shoppers with tailored messages. 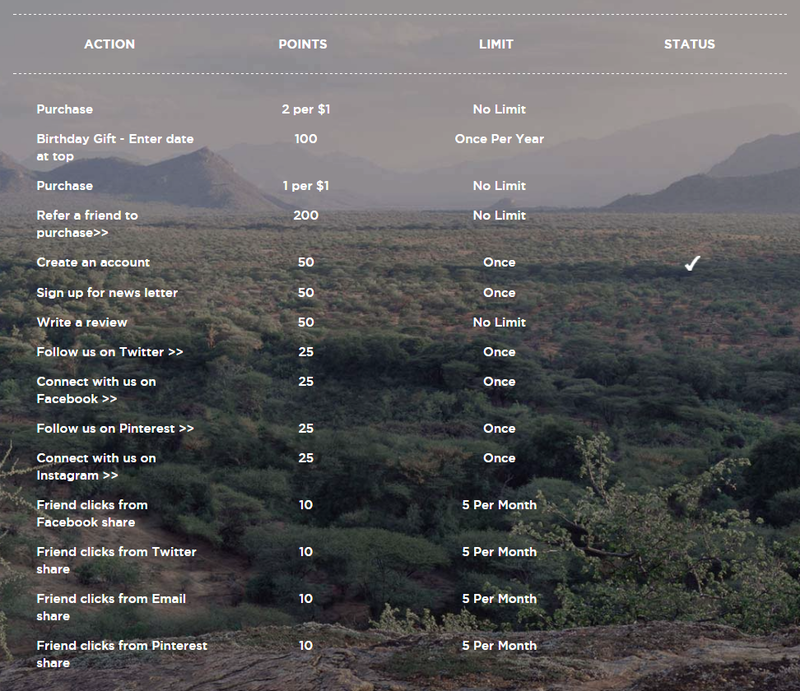 Or, reward users for contributing with entries into contests, discounts, or loyalty points. 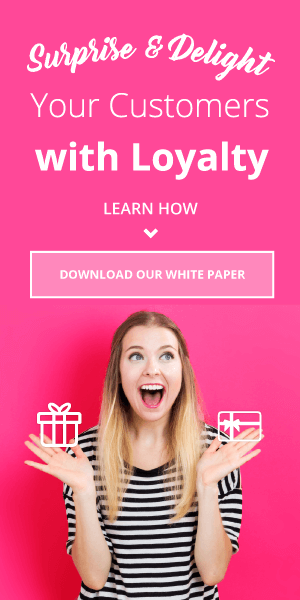 Vivobarefoot, a British athletic footwear brand, uses their loyalty program–which works as a unified whole across all its sites–to incentivize review-writing, among other actions. Frankly speaking, a questions and answers platform has a two pronged impact. On the one hand it helps customers in getting important knowledge from their fellow customers as well as from product experts. This is crucial, as many types of sports gear have fairly technical specifications, and shoppers’ needs vary a lot. Questions and Answers can also become an effective tool for online reputation management. Knowingly or unknowingly people write things which are far removed from reality. And in the abundance of social media and multiple consumer forums, it’s almost impossible to keep track on each and every written word that is against your brand. In such matters, people make their opinions quickly-often blindly. It can be a dangerous thing when look at it from the brand’s status point of view. One bad experience, which can be a complete exception, may propel someone to write, for example, that the tennis ball that you are manufacturing doesn’t last long. If that’s not the case, it’s easy to use Questions and Answers to clear up any misconceptions. The most noticeable part among all the above discussed forms of the UGC is that apart from being cost savers, especially when compared with the cost that goes into ads, they work on the principle of consumer participation. Looking at the ready-made madness and passion that this industry generates among its customers, it should top the priority list of every sports brand! 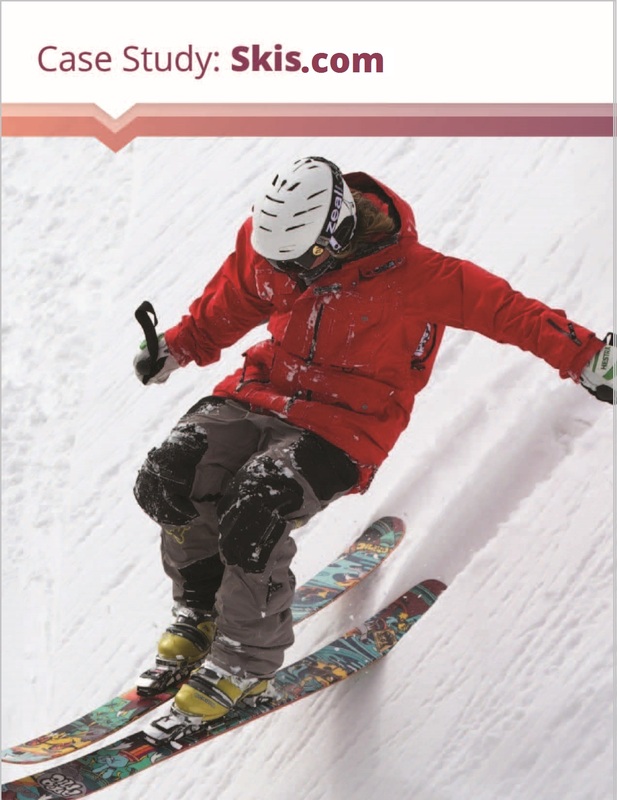 Learn how UGC drives conversions for Skis.com!